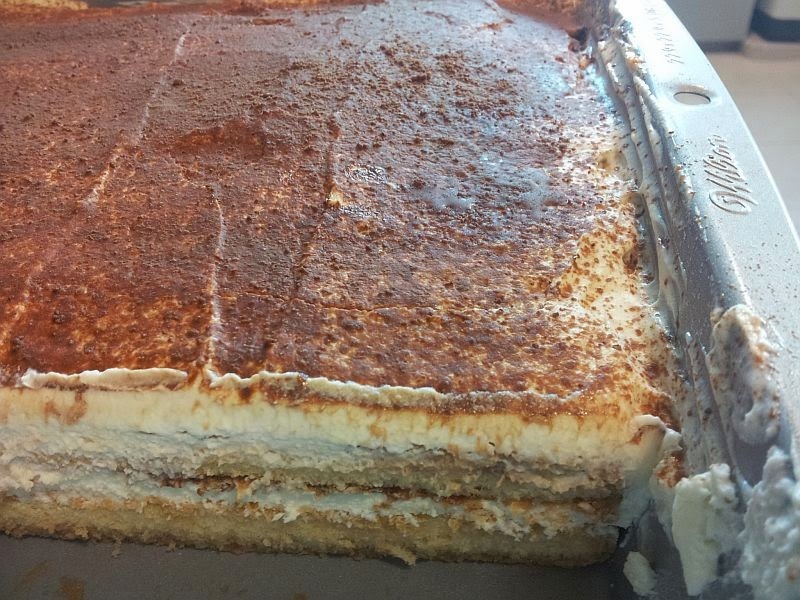 Not a huge fan of tiramisu considering that I am not a coffee drinker. So decided to try a milo version of it since I LOVE milo and my children love it too! 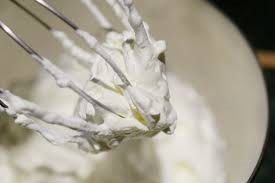 3) Pour the stiffed whipping cream into the mixing bowl together with the mascarpone cheese. 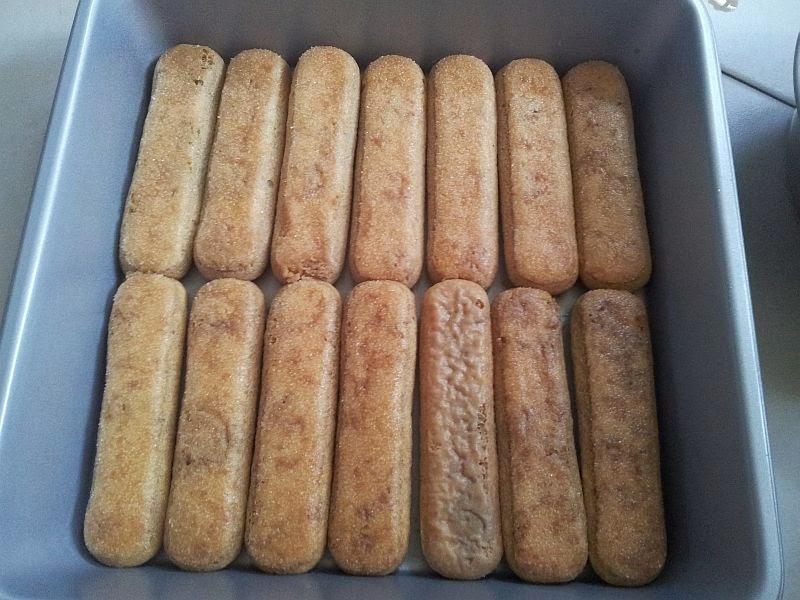 5) Start dipping the ladyfingers both sides into the 3-in-1 milo drink. 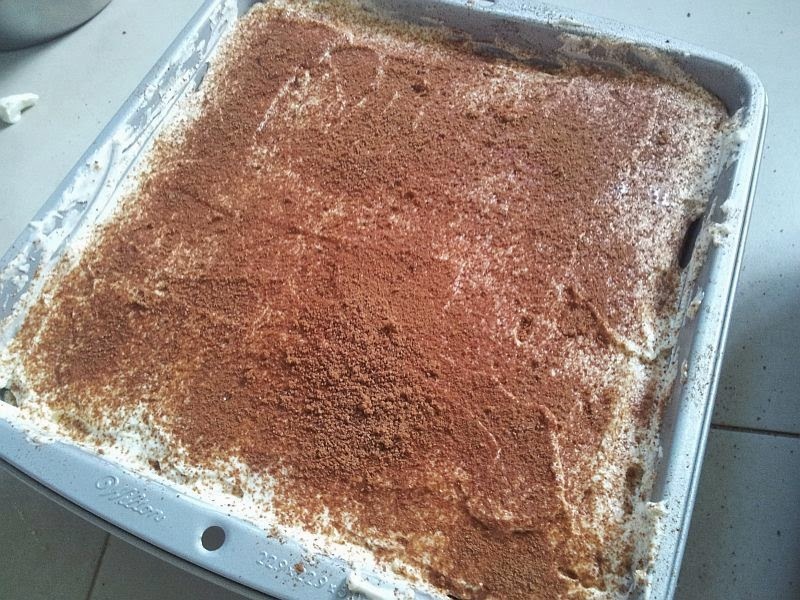 Do not soak the ladyfingers for long if not it will just disintegrate and disappear. So you basically, dip and lift quickly. 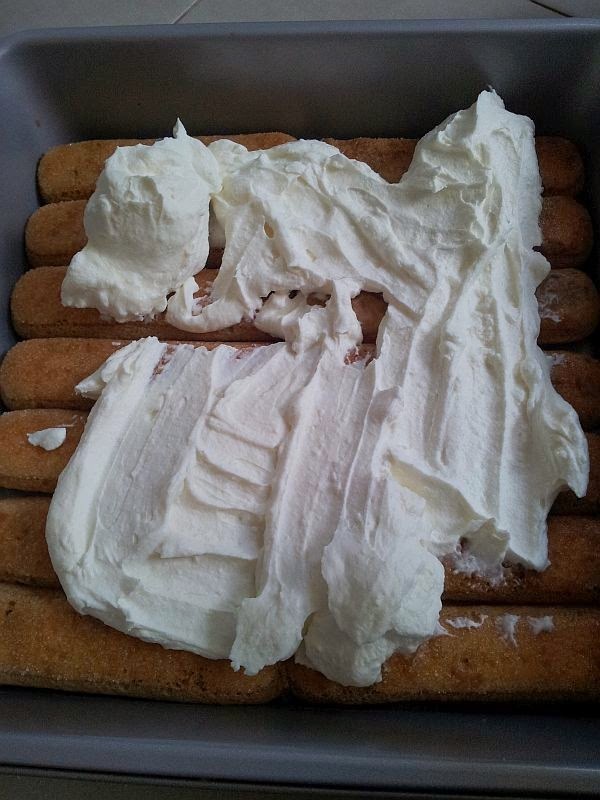 6) After placing the first layer of dipped ladyfingers, you spread out the cream on it. 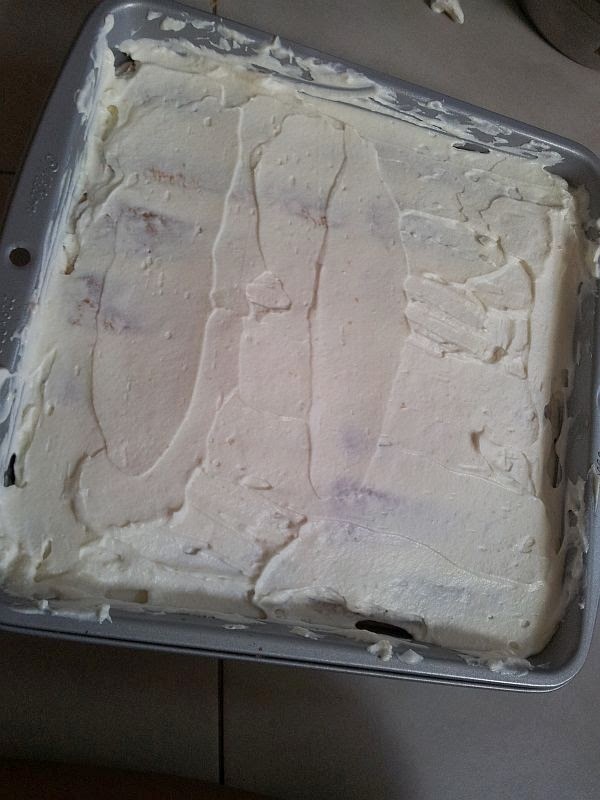 Make sure that you reserve half more for the next layer. Don't use up everything. You can add strawberries when serving! 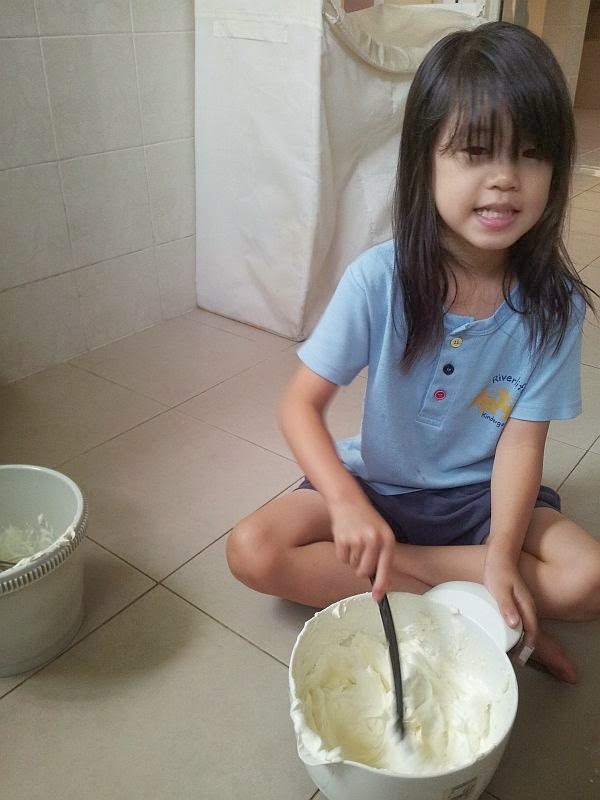 It will definitely go well with the chocolate powder and whipped cream!